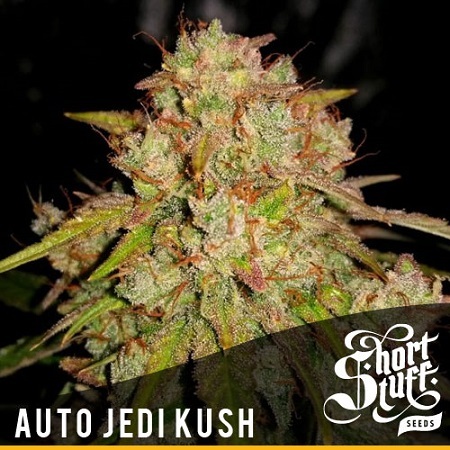 Auto Jedi kush Auto Feminized Cannabis Seeds by Short Stuff Seeds: Auto Jedi kush is a fantastic new strain we have been working on for some time and is the result of a cross between Skywalker and our favourite Auto OG kush. The genetic makeup of Skywalker contains Blueberry and Mazar which means there is some serious fruitiness in there and a definite indica dominance. 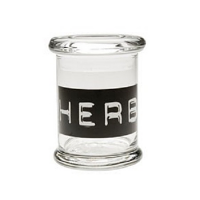 Combine this with the world class OG kush and you have a strain with excellent medical pedigree which will enhance your Jedi powers in the fight against the Darkside. 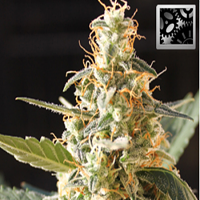 Jedi Kush is a medium/large auto strain which generally reaches 50 to 80cm in height and produces a classic OG shaped squat and solid plant. 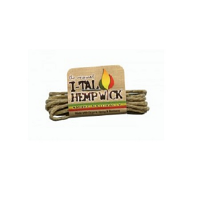 The main cola can get huge but this plant branches out very nicely with minimal foliage so there are tons of other excellent bud-sites come harvest-time. Thanks to the dense buds from this strain yields are excellent; even from shorter phenos with 30 to 90 grams (1-3) ounces being easily achieved in normal grow conditions. 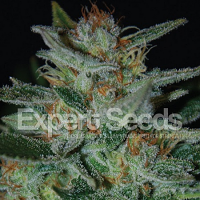 If grown in Hydro set ups we have seen yields in excess of 150g from 1 plant so this can be a very rewarding strain both in quality and quantity.